Somewhere in my mom’s collection, there is a photo of five-year-old me in the backyard of my childhood home dressed in nothing but a He-Man shield and sword. Yes, nothing else! I am very sorry but even though the shield and sword cover what needs to be covered in that photo, it will not be shared in this blog post. I do want to share with you my fascination with He-Man as a child. 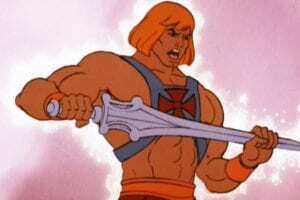 For those that do not know what I am talking about, let me share briefly who He-Man was. In the early ’80s, He-Man and The Masters of the Universe was a toy line and comic book series by Mattel that eventually became a Saturday morning cartoon series (I sure do miss Saturday morning cartoons!). He-Man was also known by his alter-ego, Prince Adam of Eternia. His archnemesis was a villain with blue skin and a yellow skull for a head, cleverly named Skeletor. Skeletor was skilled in black magic and was very cunning and intelligent. Skeletor’s goal was to steal the kingdom of Eternia away from Prince Adam and his parent’s (King Randor of Eternia and Queen Marlena, an earthling). Prince Adam was half Eternian and half earthling and received his power from Sorceress of Castle Grayskull. When Prince Adam wanted to become He-Man he would raise his Power Sword and say, “By the power of Grayskull…” and then after the transformation was complete, “…I have the power!” He would then have the ability to defeat Skeletor and all his evil minions. He-Man was mostly non-violent despite his superhuman strength and would rely on his genius-level intellect to outsmart his foes. The cartoon show would always end with a moral of the story, that would explain to children how they have the power to defeat evil in their world. Hopefully, you have begun to make the intended spiritual connection of this blog post. Through the grace of our Lord Jesus Christ, the love of God, and the power of the Holy Spirit, we too have the ability and power to resist and defeat evil. The power given to many of us will not come in the form of superhuman strength or even cunning intellect (I just got lucky with that I guess! ), it will come in the way of various spiritual gifts. 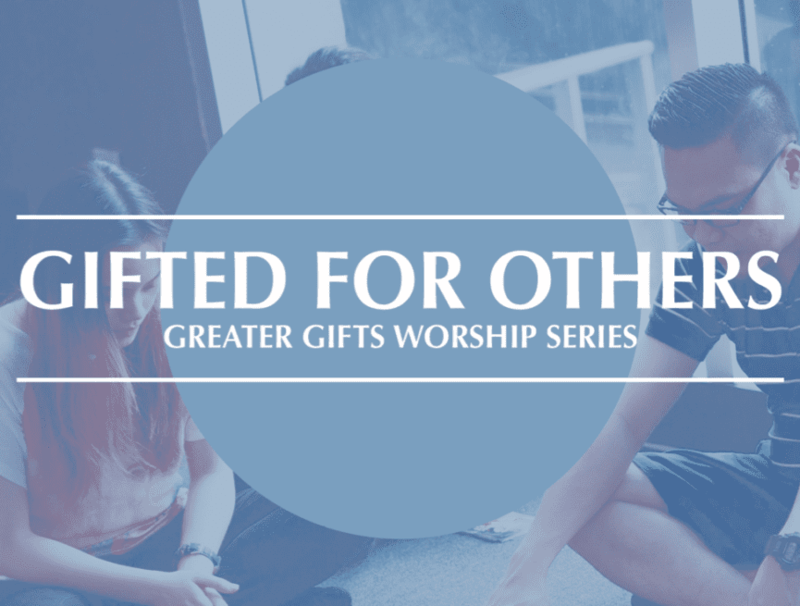 Spiritual gifts are God-given gifts that equip us for a lifelong journey as disciples of Jesus Christ. Like He-Man, we not only need to know what gifts they are but also how to activate them. 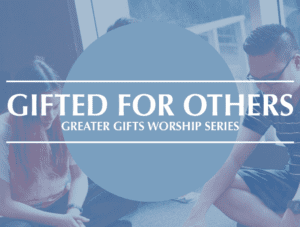 Join us this Sunday, January 20th, at 9:30 AM for Sunday School in room 210 and at 10:30 AM for worship as learn how to discover our spiritual gifts and how to activate them.